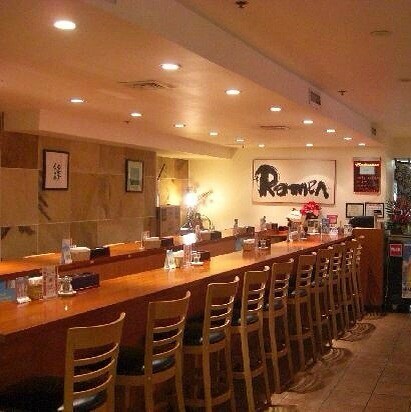 On my lunch break I decided to have some ramen at this little Japanese restaurant. I love Japanese restaurants, they’re clean, fast and the food always tastes like it was made with love. 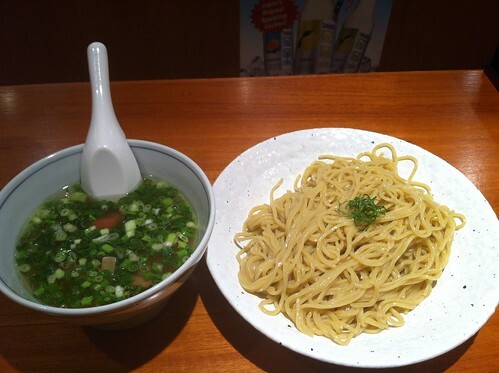 Today I had the Ume-Shio Tsukemen, which is a dip noodle. 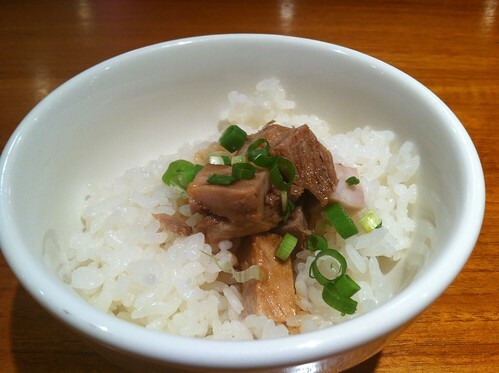 The broth is a mild salt base with pork and ume (pickled plum). As a starter I was brought some char siu rice which was really good. My bill came out to $10 including tip, not bad for Waikiki.